Everything you need to navigate the Portland real estate market is here. Customer service is my number one priority as your top Portland real estate agent. Please take a moment to take a look at my glowing (and verified) client reviews. I’d love to serve you today! ~ Stephen FitzMaurice, Realtor, Principal Broker in Oregon, Managing Broker in Washington. We have over 1,000 local sales under our belt. Our client’s homes sell faster and for more because we work harder and spend more to market our listings effectively, utilizing all of the latest real estate research and technology. We offer a pay less and get more model, charging a reasonable commission fee while providing better services and marketing. See our entire listing package here. Work with a top 1% Portland listing agent today. See our team’s sales experience: active listings, pending listings, and sold listings. 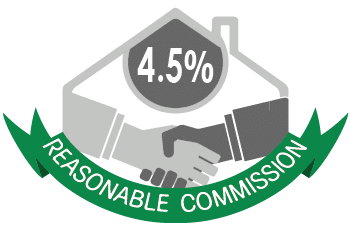 Read about our 4.5% maximum, reasonable commission rate, with no additional fees or cancellation charges. We aim to provide the easiest real estate contracts in town. We are confident that we will serve our clients well and have no desire to lock them into a long term contract. 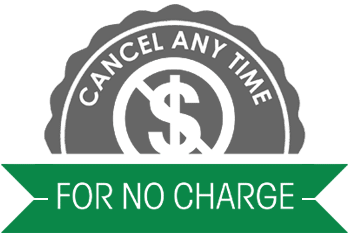 Our clients can cancel the listing contract for no charge, anytime, with 24 hours notice. The only time our clients cannot cancel is when we are in a pending contact with a buyer (multi-party contract). Need to short sale a property? We also provide top-notch Portland short sale services. Have a Portland luxury home to sell? We provide additional marketing to effectively reach a niche buyer pool. Let me introduce you to my top 1% Portland buyer’s agent who is experienced in hundreds of local buyer transactions, awarded with a long list of sales and customer service awards, and who has earned numerous educational designations to give expert buyer representation in any type of home purchase from luxury homes to foreclosures and short sales. Search for all Portland homes by neighborhood using an easy map interface that is updated every few minutes, and save what you find. Prepare yourself before buying your next Portland home. 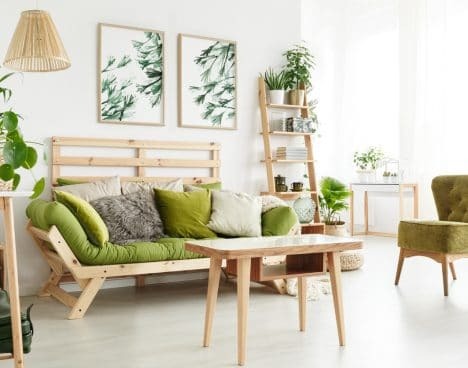 Read Portland home buying tips and stay up-to-date with the latest Portland real estate market news. We run a top 100 real estate blog in the world, and it is focused on the greater Portland metro real estate market. We write regularly on important changes to the real estate market, write annual Portland real estate market forecasts, write annual reports on the best time of the year to sell a home, share tips on buying and selling a Portland home, write articles on Portland neighborhoods, and more. You can sign up for our Portland real estate blog updates by email or RSS. You can also sign up for official Portland real estate market statistics provided by RMLS. Click the top menu under, “Service Area”, to connect with our team’s top real estate agents throughout Oregon and Washington. 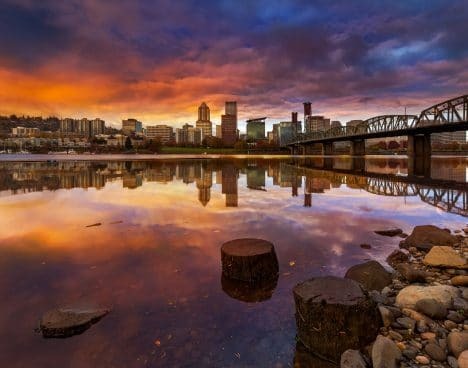 In Oregon we serve and have lots of experience in the entirety of Multnomah, Washington, Clackamas, Marion, Polk, Yamhill Counties, as well as portions of Columbia County. In Washington we serve and have lots of experience in the entirety of Clark County and Cowlitz County. 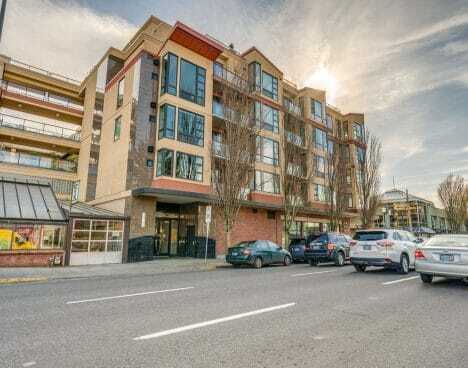 I think you will be pleasantly surprised by what you’ll find on RealEstateAgentPDX.com. 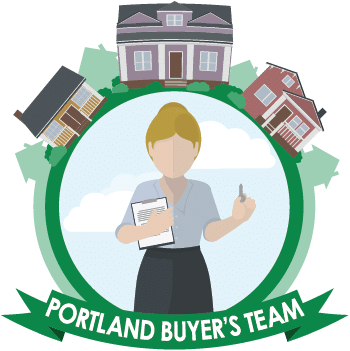 My goal is to be and to remain a top professional Portland real estate agent, providing the best possible customer service as an individual agent and team leader. Whether you are looking to buy or sell a home in the area, we want to give you the best experience possible. Check our verified real estate agent reviews. Looking forward to serving your Portland metro real estate needs! 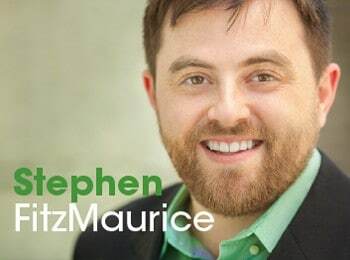 ~ Stephen FitzMaurice, Realtor in Portland, top 5% real estate agent in the U.S., top 1% agent in greater Portland, Principal Broker in Oregon, Managing Broker in Washington.